Time control 15 minutes per game + 5 seconds increment for each move, 9 round Swiss. 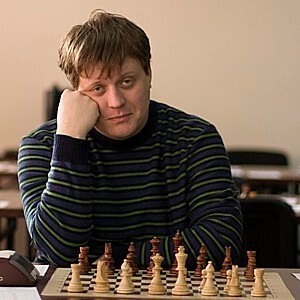 GM Anton Korobov won the event after edging GM Igor Kurnosov on better tiebreak. Time control: 90 minutes for 40 moves, 30 minutes for the rest of the game with 30 seconds increment per move, starting from move 1. According to the Cup Russia regulations, players may agree to a draw after move 40 only. Total prize fund (granted by St. Petersburg Chess Federation and Russian Chess Federation) – 1.500.000 roubles (approx 36.000 EUR). 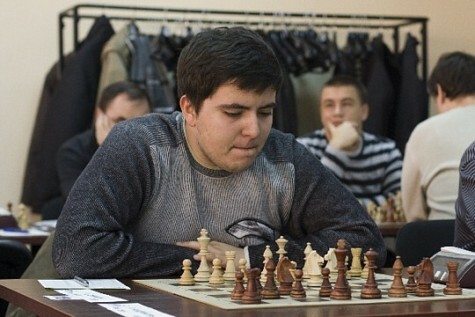 GM Dmitry Bocharov took a clear first place after concluding the race with 7.5 points. 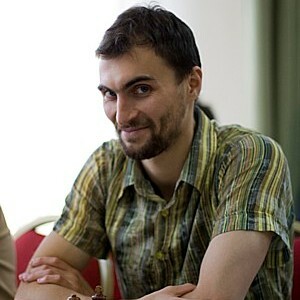 This is his second victory at the Mikhail Chigorin Memorial as he also won in 2006. 255 players competed in the main tournament.